We have three yearly events. Watch the website for more throughout the season!!!! Open house is the first weekend in May. It is a great time to see what is new and get a special price on the best selection of the year. 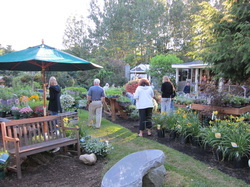 The Daylily Display Garden will be in full bloom and that is a sight few of our spring customers ever get to see. We have over 450 beautiful varieties, all shapes and sizes including UFO's, (unusual forms) and Spiders. 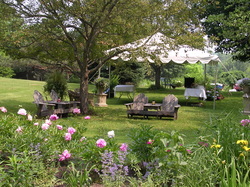 The Garden Center is still fully stocked with summer blooming perennials, and all the Hydrangeas will be blooming too! 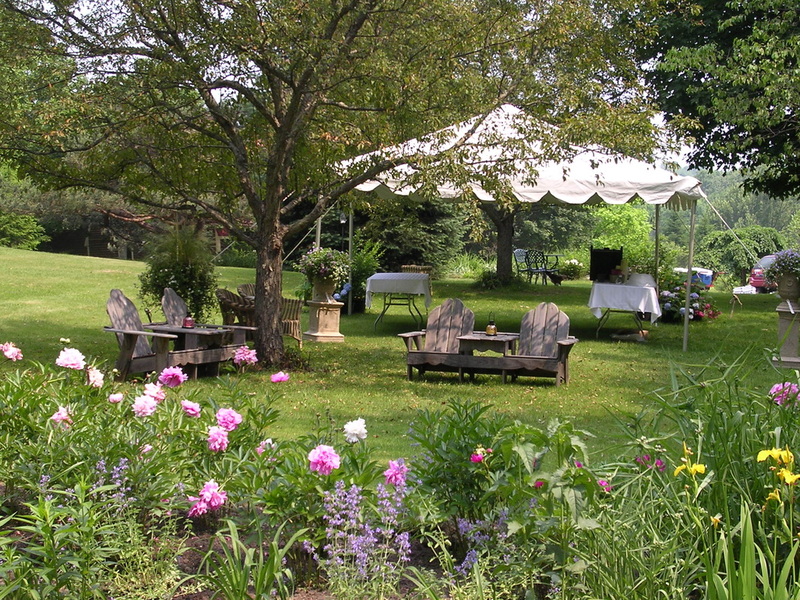 Hope you can join us for a beautiful summer evening of refreshments, music, and beauty! If you love Daylilies or just beautiful flowers don't miss our 3rd Annual Daylily Festival!. 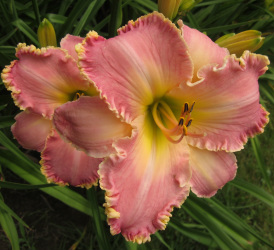 Celebrating the beauty, diversity and carefree elegance of the Daylily.